Harriet completed her undergraduate degree in Anthropology and Global Health at Middlebury College, and is currently a second-year Masters student at Johns Hopkins Bloomberg School of Public Health. Her degree in Health Systems is held within the International Health Department, where she is advised by Dr. Henry Perry. Harriet additionally completed a semester-long public health program through the School for International Training in Delhi, India (2011) where she conducted research and writing on various CHW models (government and NGO-led). 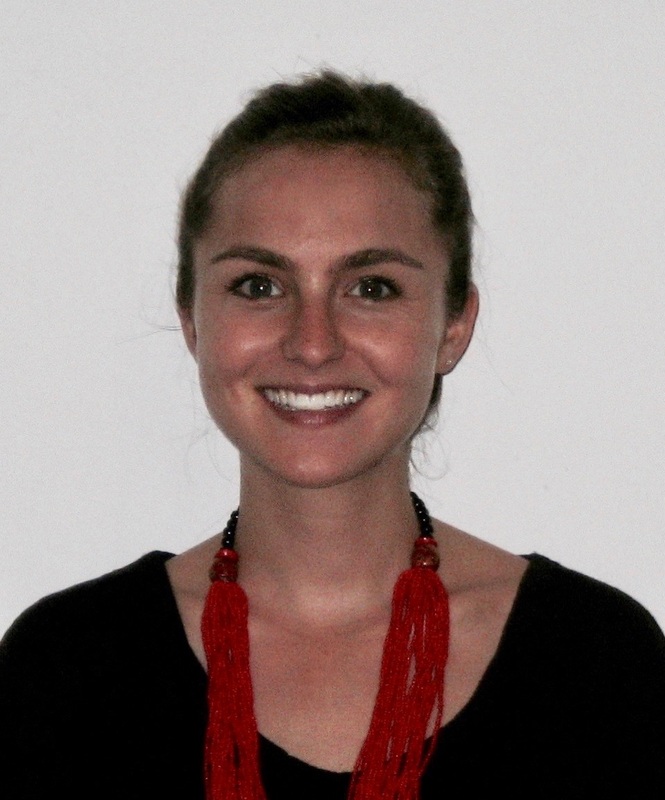 After finishing her BA, Harriet spent 6-months in Peru as a Project Manager, advising Ayni Wasi Salud/Sacred Valley Health on its CHW model (2013). Prior to starting graduate work at Hopkins, Harriet served Partners In Health in Boston (2013-2015) in several roles and then Liberia (2015-2016) as a Community Health Specialist. Harriet’s work in Liberia included design, implementation, and management of CHW programs and provision of support to the MOH in rewriting its policy and strategic plan for Liberia’s national Community Health Assistant program. She has presented this work at the Consortium of Universities for Global Health Conference (2016) and the Unite for Sight Conference (2017). Most recently, Harriet completed a 12-week internship with the Bill & Melinda Gates Foundation where she worked with the Integrated Delivery and HIV teams. Harriet was humbled to receive the John Snow Inc Award in International Health (2016) from Johns Hopkins and the George B. Bryan Award for excellence in student research on Vermont (2013). She is thrilled to have an opportunity to collaborate with the Financing Alliance for Health over the next several months. She will split her time between Freetown and Nairobi.